The Vancouver Holocaust Education Centre was founded in 1994 by local Holocaust survivors. The VHEC’s mission is to promote human rights, social justice and genocide awareness through education and remembrance. The VHEC Collections website offers educators a rich resource for engaging students with primary sources. Innovative tools such as lightbox, worksheets, catalogue records and interactive timelines have been incorporated into the website to allow students to work with digitized archival documents, photographs, artifacts and Holocaust testimony videos directly in the classroom. The website has been designed to support educators achieve curricular objectives including identify and analyze primary sources, draw conclusions and corroborative inferences, assess credibility and evaluate perspectives and historical evidence. Participants of the workshop will have the opportunity to create their own lightbox, a shared digital workspace, to share a customized collection of items they have selected from the website. Lightboxes can be used to give class assignments, make presentations or facilitate group projects. There will be time for participants to provide feedback on the website's features and collaborate on lesson ideas. 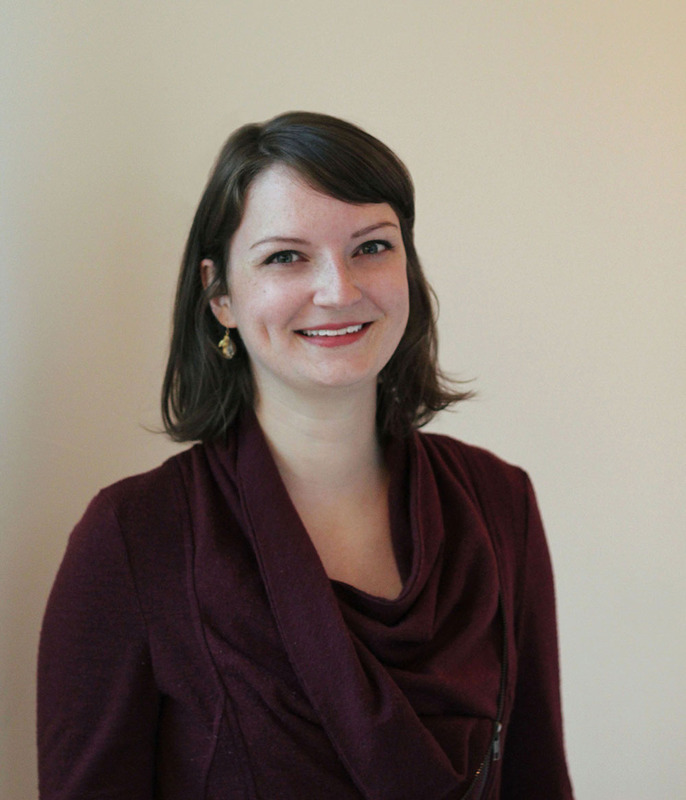 Caitlin Donaldson is the Collections Registrar at the Vancouver Holocaust Education Centre. She is responsible for managing the VHEC Collections and was part of the team that developed the VHEC's new online catalogue. Dr. Ilona Shulman Spaar is the Education Director of the Vancouver Holocaust Education Centre. She is responsible for the Centre's school program and is the curator of In Focus: The Holocaust Through the VHEC Collection a new exhibition featuring more than 80 artifacts.